What is it about a small town that hooks us? Whether they’re waterfront or mountaintop, the great ones all have a few things in common: a thriving downtown with locally owned restaurants, shops, and galleries; a touch of the artsy; loads of character; friendly locals; and, of course, a beautiful location. 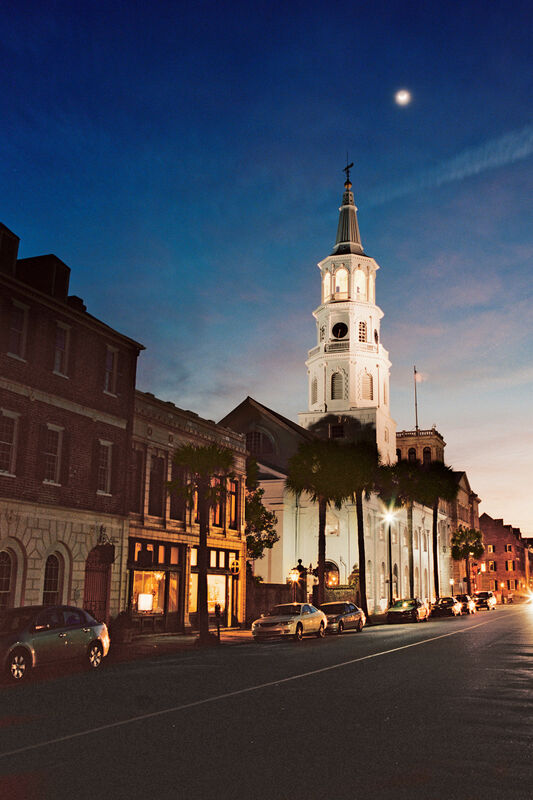 Readers’ #1 pick is a picture-postcard town on the South Carolina coast. Can you guess it? Besides a historic downtown straight out of a Western, this German town has a happening food, brew, and winery scene. Located in one of the oldest wine regions in the U.S., this college town has interesting food and drink—plus Monticello. You’ll love the thriving wine scene as much as the spectacular views from the Appalachian foothills. Unlike its South Carolina counterpart, this charming waterfront town is pronounced “BOW-fert.” It’s a seafood lover’s dream, separated from the Atlantic Ocean by the Shackleford Banks and Carrot Island. This little sand-in-your-shoes town on Amelia Island has a colorful, lively downtown you can explore before you head back to those Atlantic waves. 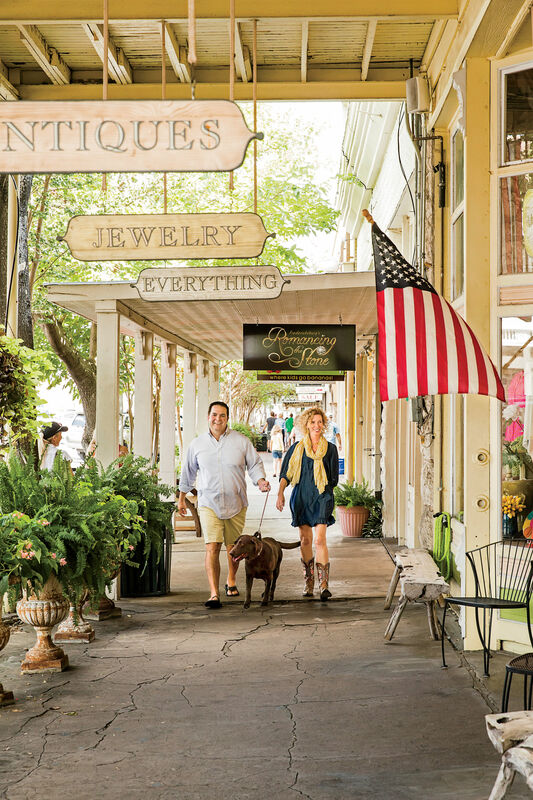 As any Auburn Tiger can tell you, this small town in rural Alabama is addictive, with tree-shaded streets and great old storefronts. Together with sister town Opelika, it gives students and locals interesting options for food and drink, not to mention live music. A sister town to R&B mecca Muscle Shoals, Florence has an exploding food and music scene. Uber-Southern, Madison has around 50 antebellum buildings downtown—plus galleries, shops, and dining spots.